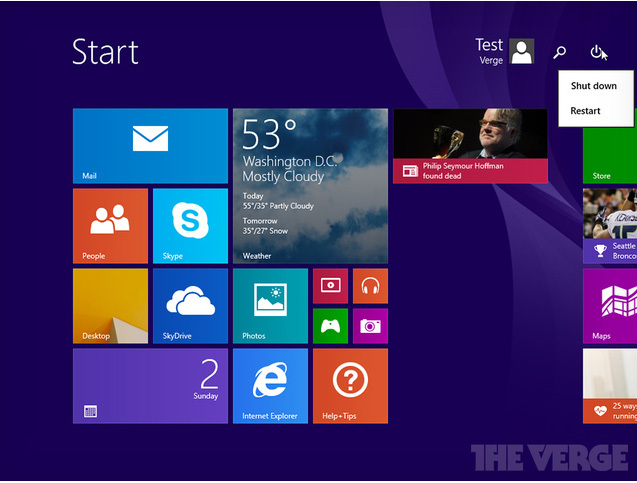 If you have Windows 8.1 and hate seeing the Metro-style interface, we might have good news for you. 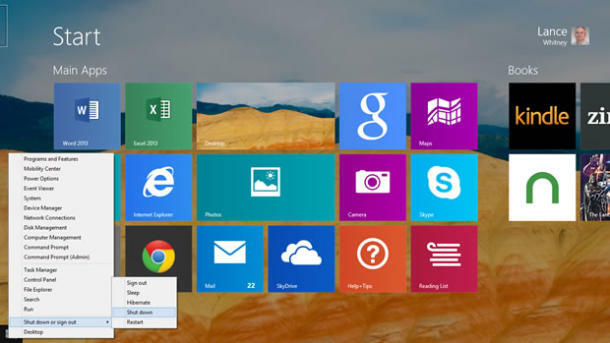 According to several news reports, the first update of Windows 8.1 will have a default boot-to-desktop feature enabled. According to leaks, it indicates that Windows 8.1 will no longer include the option to choose either the desktop or Metro interface but instead will go directly to the desktop. When Windows 8 was first released, there was no such option for the users. This update comes after protests from users who wanted the option. Seems like Microsoft is taking user complaints very seriously. Since this information has been leaked and if it turns out to be true, this would be a 180 degree turn for Microsoft. Why? Since the inception of Windows 8, they have strongly emphasized on touchscreen tile based interface hoping to stay ahead of the OS race. The tech giant received a lot of complaints from users who claimed that the touchscreen interface was a barrier to get their work done. As most of the users who use desktop PCs with mouse and keyboards, they would prefer having the desktop interface instead. If the leak turns out to be right, a default boot-to-desktop would highly encourage developers to develop more Windows apps for both desktop and touchscreen ones. Maybe even surpass Play Store? Only time can say. Also from the Verge, the update will also include restart and shutdown buttons in the Start Sceen and the ability to right click on tiles in the Metro interface and get a menu for either resizing or uninstalling the pins. As the Update 1 is still in development, the leaks are suggesting a March release. Redmond’s Build Developer Conference will be held on April and Microsoft lovers are expecting to hear some details on the next version, Windows 9.